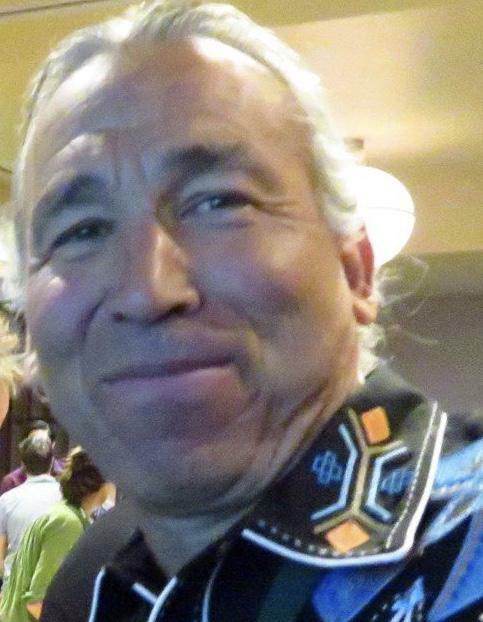 This month’s guest is Scott Barta, whose Indian heritage is Sioux and Winnebago. Scott’s parents were active in the American Indian Movement throughout the 70’s. And he is continuing their example of activism, especially as it relates to bringing women back into roles of leadership. Scott’s partner is Tara Sheahan who was our guest last month.